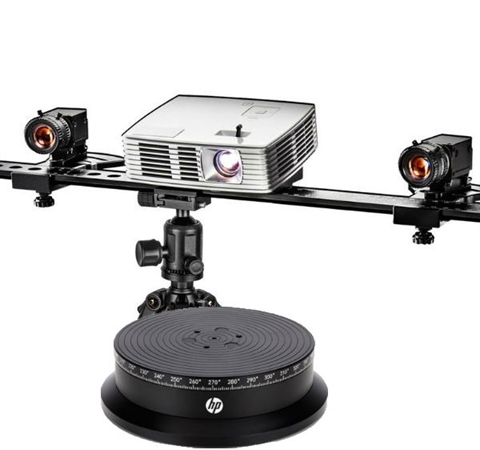 Turn your display and Windows 10 PC into a versatile capture tool with the HP Z 3D Camera. The display-mounted, down facing camera quickly digitizes 3D objects and textures, 2D documents, and the live desktop view. more…..